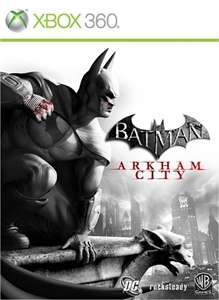 Become Batman and defend Gotham by entering the dangerous Arkham City. Batman Arkham Asylum really surprised people with it's quality, including myself. It was a critical and commercial success, and people were wondering if Rocksteady could strike magic again. Two years later, and here we are with Arkham City. The game not only surpasses Arkham Asylum in almost every aspect, it raises the bar for action games in general. Batman's back, and he's ready to dish out some justice. 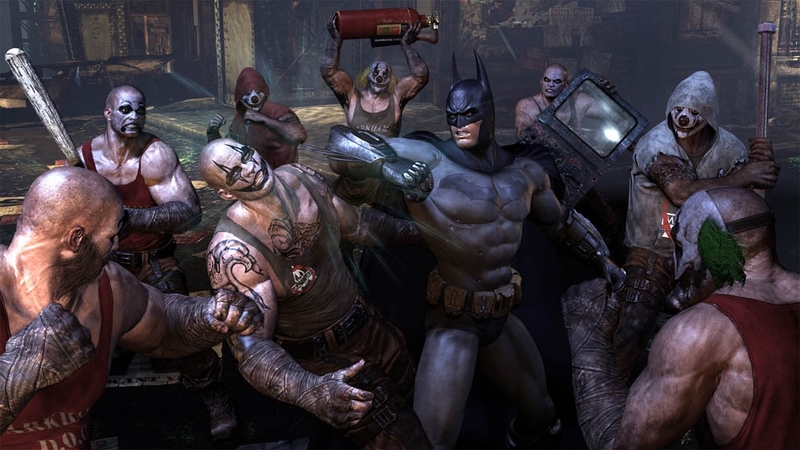 Picking up quite some time after the events of Arkham Asylum, Arkham City features a much bigger to take on your foes, and you'll definitely need the extra space, as many of Batman's most dangerous foes are scattered out in a former section of Gotham. Jokers' feeling a bit under the weather after his dance with the Titan formula, but still plays a big role in the game. Even with the Dark Knight's appearance in Arkham City, The Joker must also deal with the power struggle withing the prison as Penguin's and Two Face's men try to take over. All of this conflict is being carefully observed by Hugo Strange, who is the overseer of all in Arkham City. The story mode has plenty of twists and turns, and some that really take your breath away. It took me about 9 hours to complete the game, although most of that completion was mainly focused on the main story, with only about 49% side-missions completed. Even after completing the main game, I was able to go back and complete these missions that were just as engaging as the main campaign missions. Even with completing these missions, going back and completing challenges could easily eat up more hours of your time. With New Game +, challenges, and pre-order DLC being released in the coming months for everyone, Batman Arkham City could occupy your disc tray for quite some time. With a small number tweaks being made to combat, Arkham City's main new feature is the ability to freely glide around Arkham City in order to complete your tasks. From the very beginning of the game you'll be able to glide around as you would expect, and even faster with more fluidity as you upgrade Batman's equipment. There's nothing quite like gliding high above the city, catching radio chatter of a Political Prisoner in need, and then swooping down to his location to save the day. You really get the true feel of being Batman in this game, which is very exhilarating. The combat that proved to be very simple to use, yet could support expert tactics is back and better than ever. Countering can be done to multiple opponents, and almost all of your gadgets can be used to further your combat skills and tactics. There are new types of enemies in this game, so it's always cool to learn how to specifically take them down, while still being able to move around the area knocking out enemies with swift punches and kicks. I'm not sure you could even finish a review of Arkham City without talking about the voice-acting. Kevin Conroy & Mark Hamill return as Batman and Joker, and are joined by other Batman veterans to voice their respected characters. It's not surprising to hear that Nolan North is in this game, but as the Penguin, his voice is almost unrecognizable. 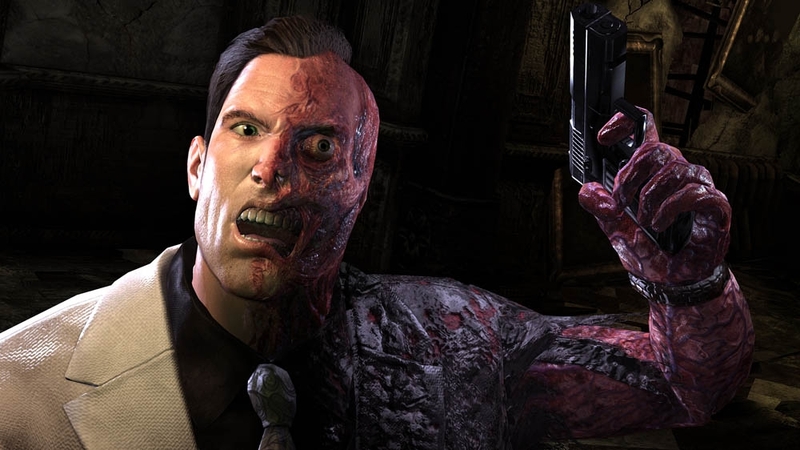 He does a really good job here, and even voice minor thugs that occupy Arkham City. ** Buying the game new or used from GameStop gives you a code to play as Catwoman. 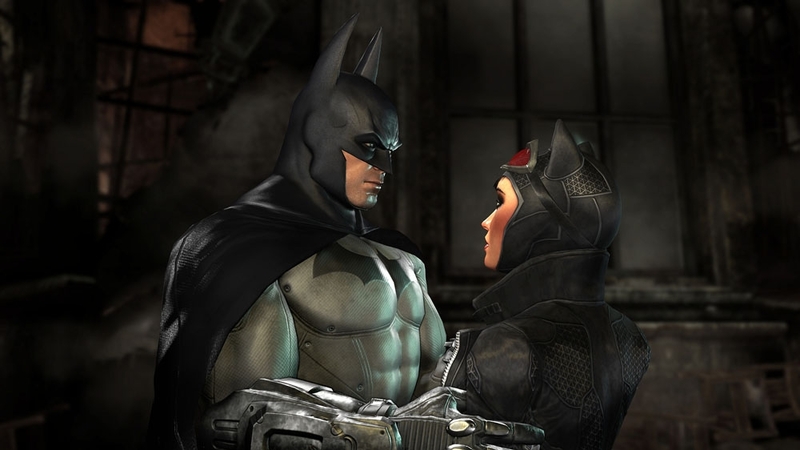 Her bits of gameplay are broken down into four chapters, that if installed before playing Arkham City, are put in between certain areas of Batman's story. Catwoman plays a bit faster than Batman and is able to get around the environment in a different way, so it was pretty fun to play as her. While not a necessity to the overall story, it does help to play her content mixed into the main story. If not purchased new, her content costs 800 MSP ($10). There's no doubt in my mind that Rocksteady has once again outdone themselves. 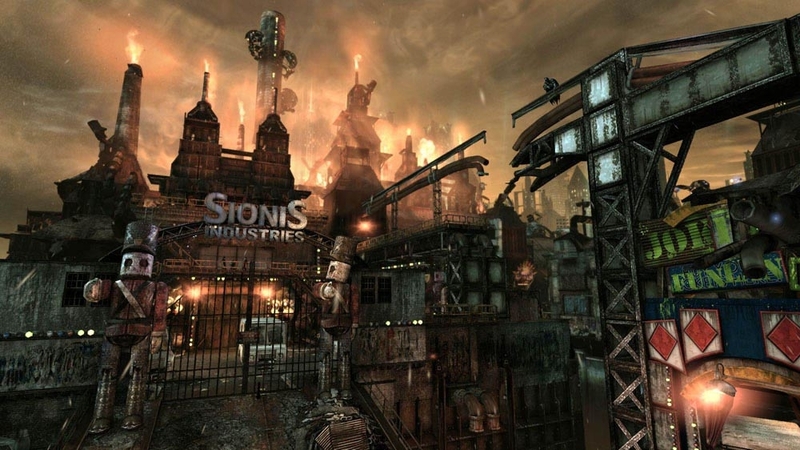 Batman Arkham City is a must play for either Batman fans, or Action-Adventure games. You won't be disappointed with the Dark Knight's new game. A Definite 5/5 for me!